← 2010 Election – A Boon to North Carolina Repulicans? 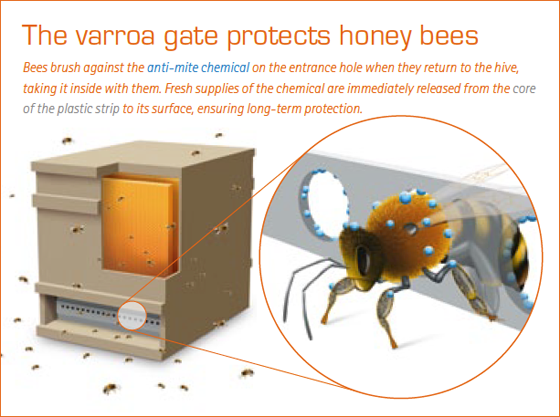 This entry was posted in Fun and tagged Bayer, Honey Bee, Varroa Mite. Bookmark the permalink.